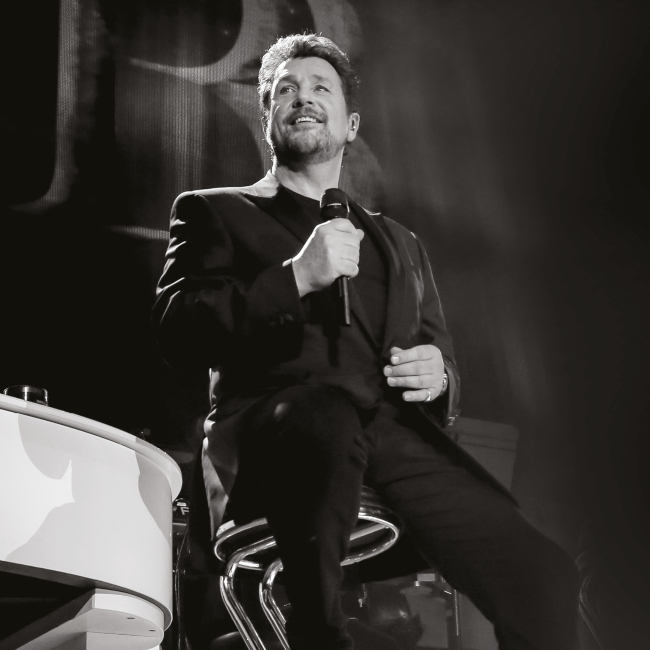 Michael Ball has announced a string of UK shows for April and May, see below for details about Meet & Greet upgrades as well as Hot Tickets. * Please note this Upgrade does not include a concert ticket, which must be purchased separately to be able to use this upgrade. VIP Nation will contact you via email with full timings within 5 days of the event.